Meet my sweet foster boys, Marshall and Rubble. 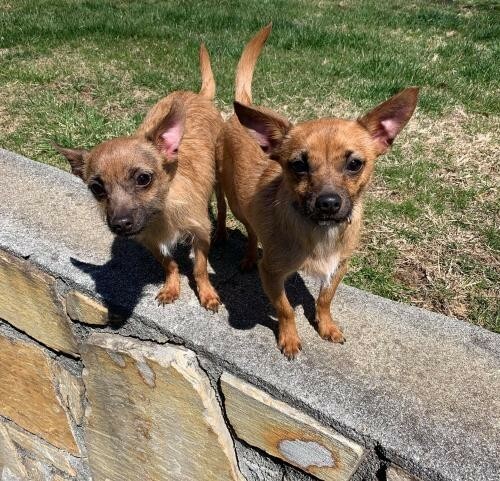 Marshall and Rubble are nine months old, male Chihuahua dogs. 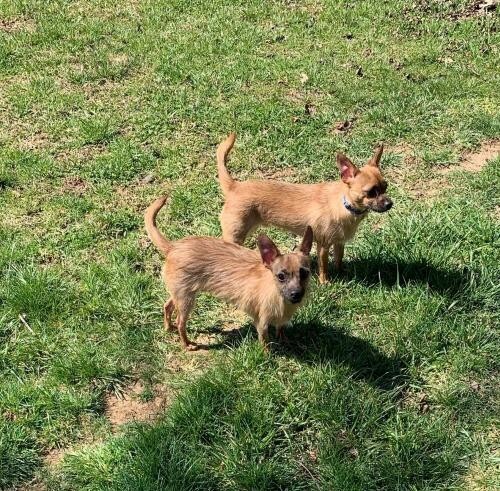 Both boys are neutered, heartworm negative, and up to date on all vaccines. They love other dogs, cats, and are great with respectful children. They are both ready and looking for their forever homes. They love each other’s company, but have very different and independent personalities. Marshall and Rubble are not a bonded pair. They would be fine living in separate homes as long as you can meet their emotional needs. 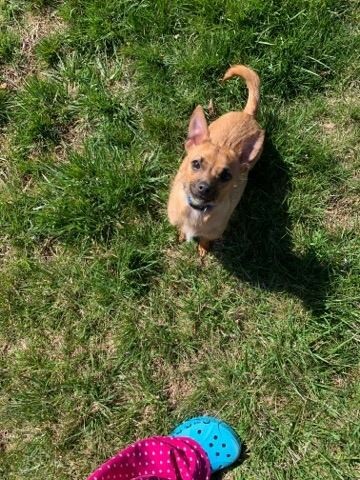 Marshall is very outgoing, enjoys having outside time, loves playing with other dogs, and meeting new people. Rubble likes to play with other dogs, but enjoys being next to his human even more. They are working on becoming housebroken, but this will take some time, love, and patience. 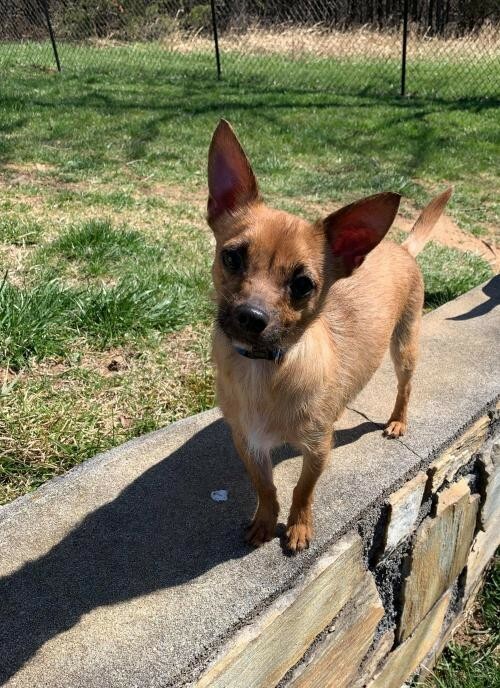 Visit him at Friends Of Bedford County Animal Shelter to get acquainted. Call or go to their website to familiarize yourself with what you'll need to begin the adoption process. Remember, adoption is a lifetime commitment, one full of love and reward but also financial and personal responsibility. Take the time to prepare, commit, and fall in love for a lifetime.